FILM.UA Studio offers a wide range of production equipment to complete the work, both on the set and during post-production. 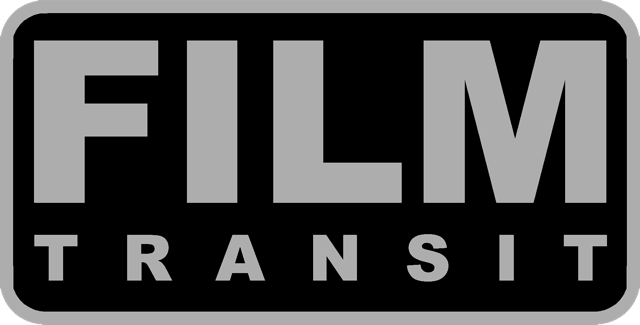 FILM Transit - transport company FILM.UA Group. It specializes in the provision of transport services. The company's goal: To contribute to the success of any creative project, providing the perfect quality of transport services. The company specializes in: Leasing of cars, passenger transport, and the game for the production of movies, commercials, concerts and television projects.